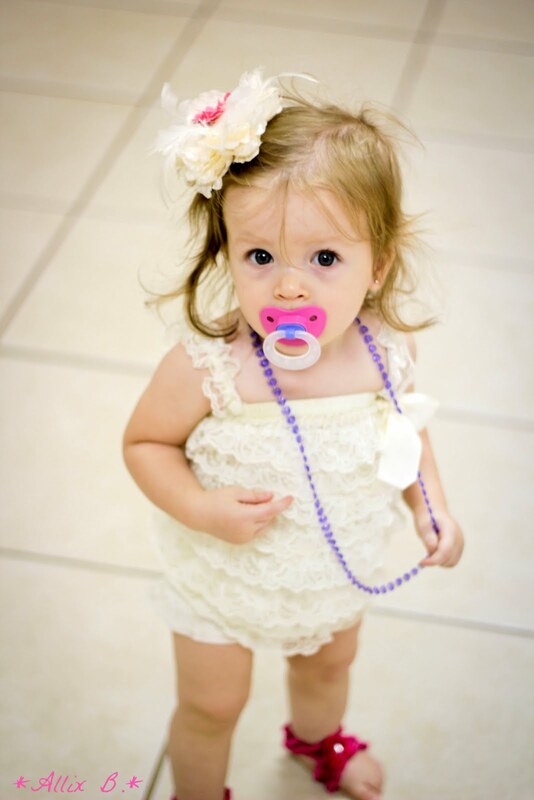 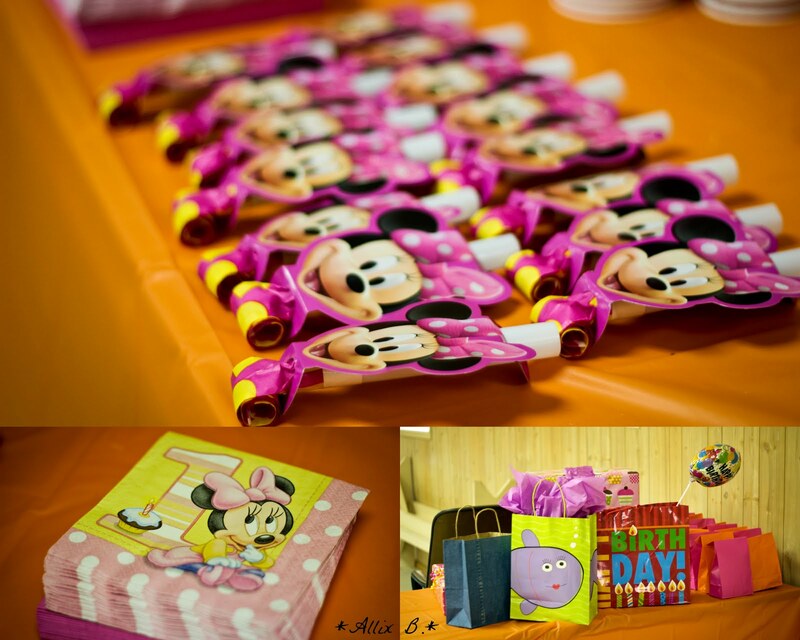 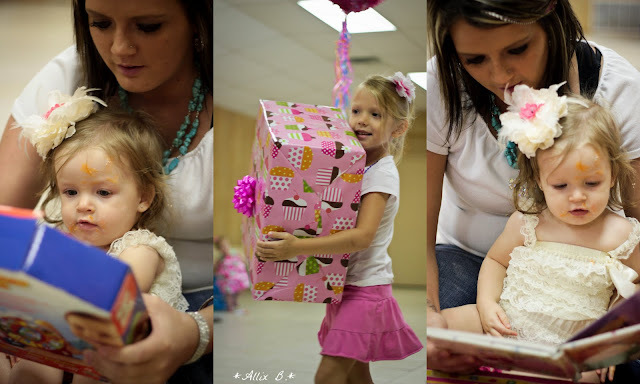 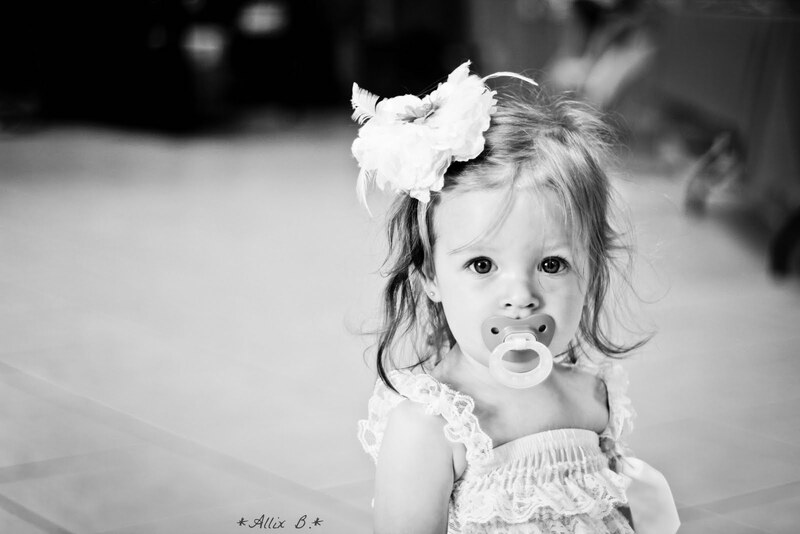 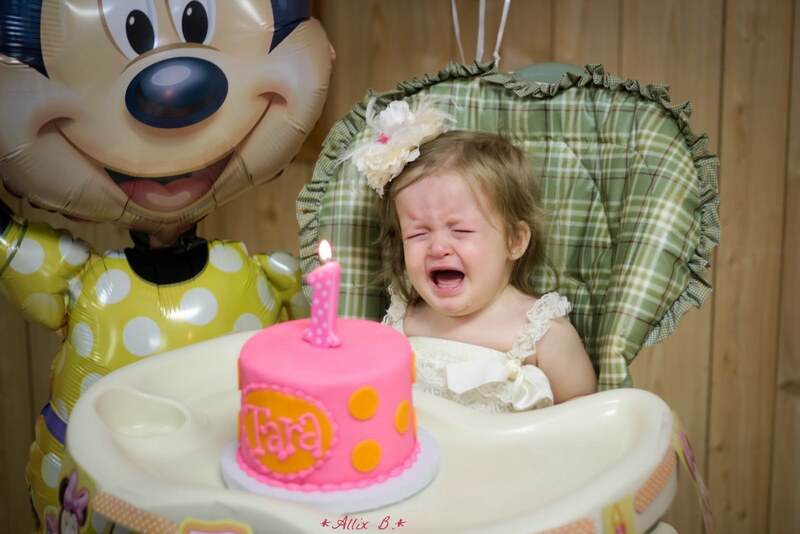 First birthday parties are always so fun, aren't they? 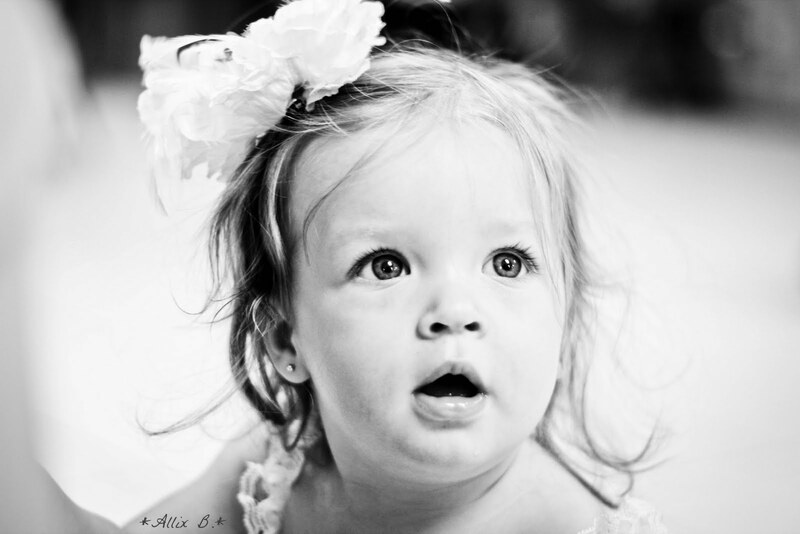 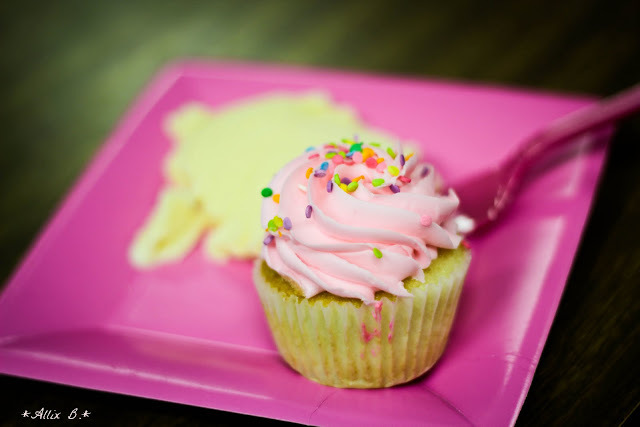 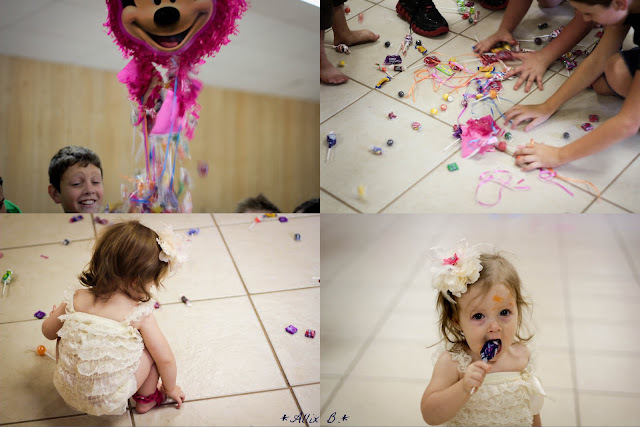 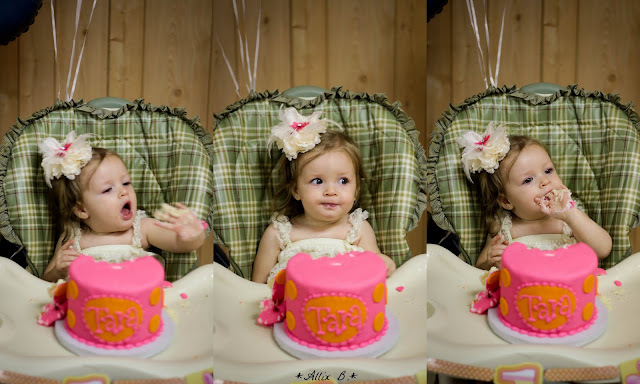 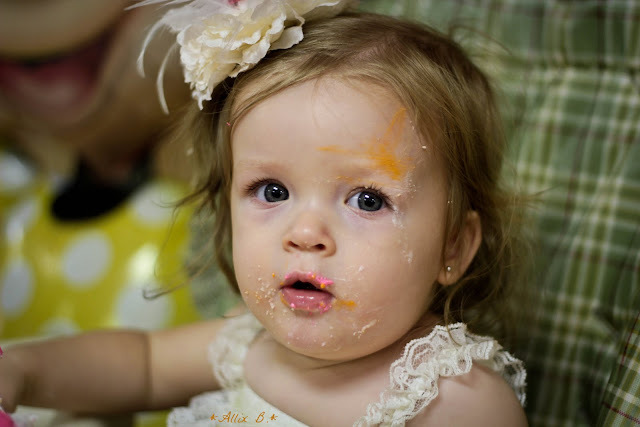 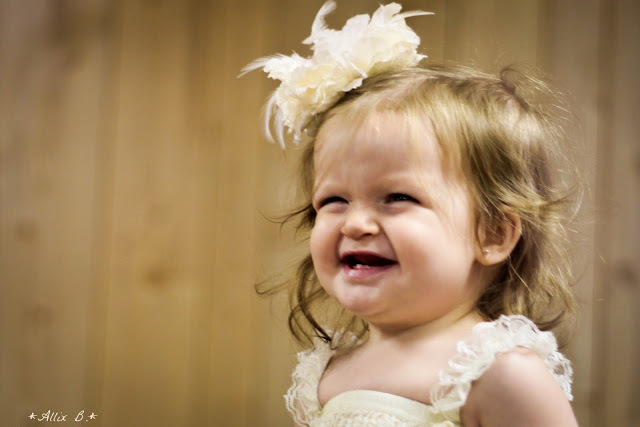 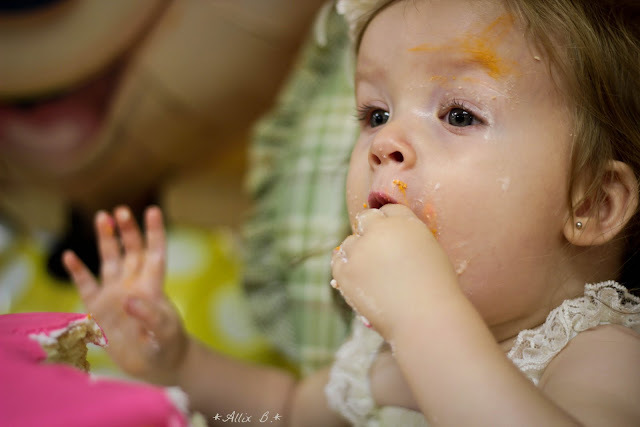 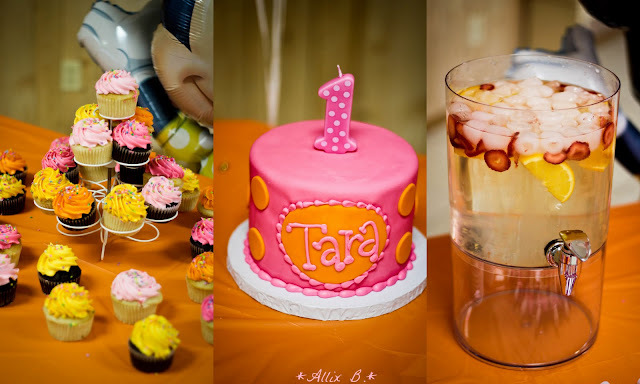 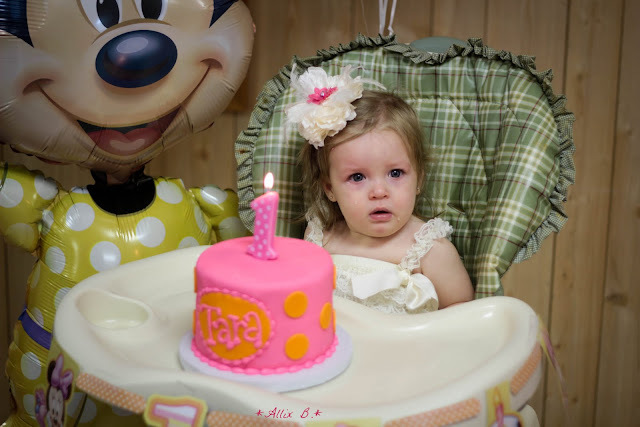 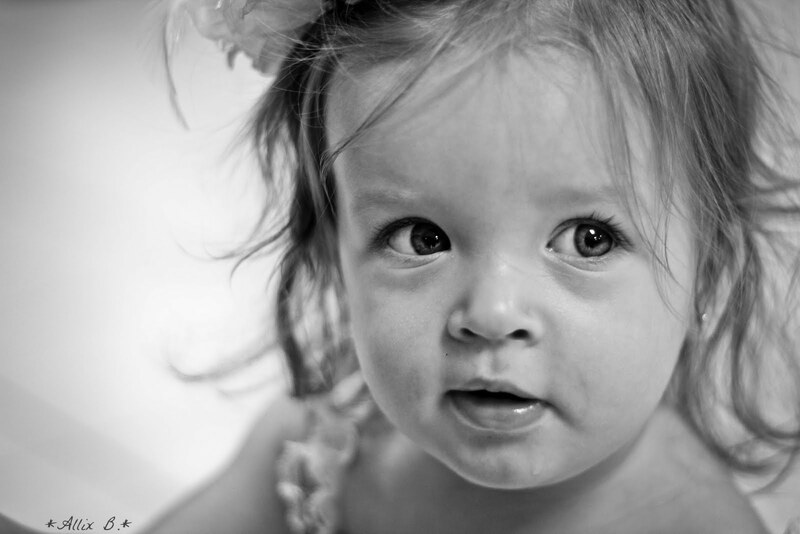 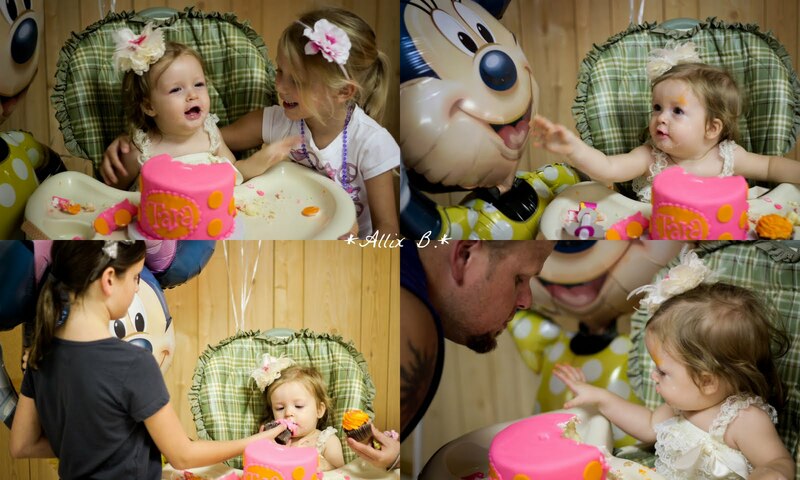 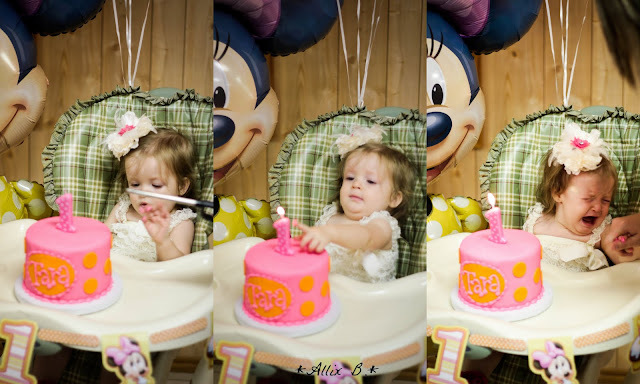 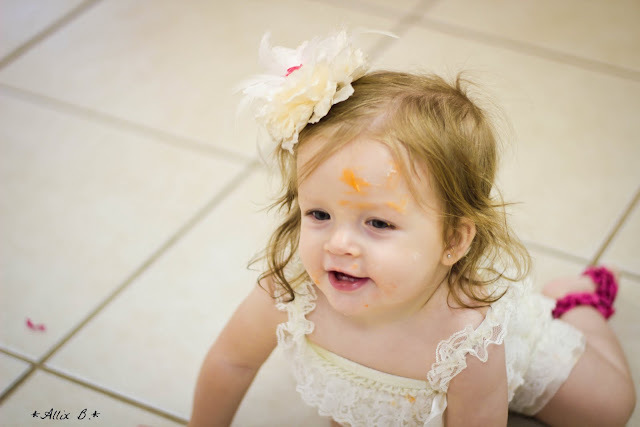 Do you know of any other particular occasion where we go to such great lengths to decorate, celebrate, and encourage babies to stuff their faces with brightly colored sugary icing and fluffy white cake just because they look adorable once it's smeared on every inch of their darling face?? 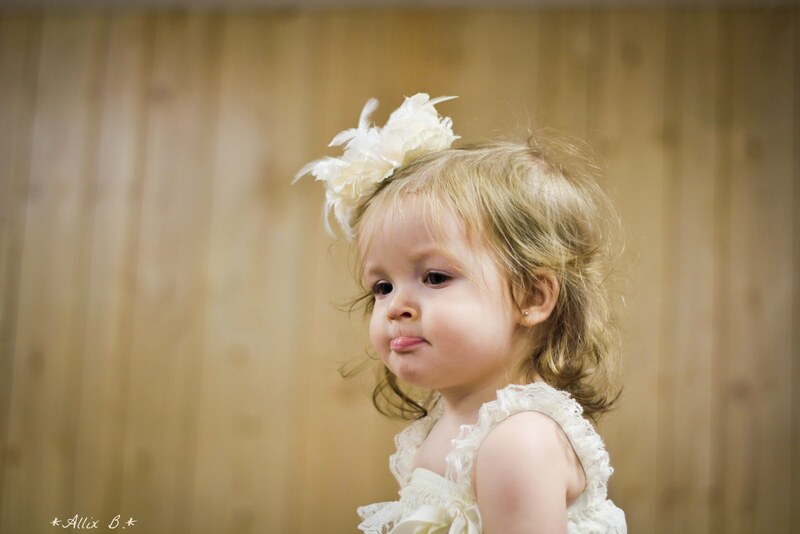 Her faces are ridiculously adorable!